How the Rate of Interest Works? Why does it vary from Lender to Lender? Every small-scale business needs financial support at some point or the other. Although taking a loan may not be the first choice of the (business) owner but there are times when loan is the only choice left to sustain. A business firm may require loans for several reasons. A small scale business may be in direct need to money for some purposes- like hiring employees for short term, for marketing purposes, making payroll in a slow month and the list goes on. You should opt for small business loans when you don’t want a large capital for your project and you have small scale business. The main reason of getting these types of loans is that you can take these loans at a very low-interest rate with good repayment terms and flexibility of use. You should read this article to know more about small-business-loans. This article will discuss them in details. 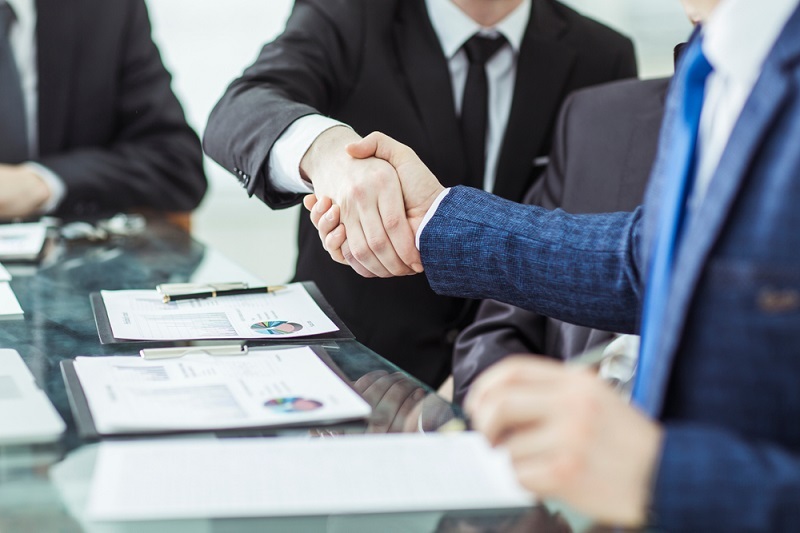 Frequently, it happens that while comparing the best prices and other features, we see that the rate of business loan interest of one lender is different from that of the other. This rate of interest is determined based on many factors. If these factors are easily satisfied, then the rate of interest will be lower and vice versa. Before you apply for a small business loan to any lender, make sure you conduct a thorough assessment and determine the following. Credit score is one of the most talked about factors which help to determine the ability of a person for a business loan and therefore help to determine the rate of interest. If you have a healthy credit score, you can remain assured that the process of issuing a loan is going to be smooth. However, if your credit score is not up to the mark, but you still have the other variables right, you can even manage to get a small business loan. Many lenders go easy on the credit score and hence, are popular among the people. The age of the business serves as a certificate for reliability. If a business is young, then the lenders may charge a high rate of interest as they will consider the loan lent to you as an entity which is subject to high risk. This, however, doesn’t ensure that if you have been running your business for a long time, you will be charged a lower rate of interest. If your business firm earns large profits, the lenders are likely to slash down the price of interest for your small business loan. This is another crucial factor which is taken into consideration by the lenders while determining the rate of interest for a small business loan. If you see that the market is volatile, the rate of interest is sure to surge. On the other hand, if stability, whether long or short-term is projected, the rate of interest will likewise be relaxed. If your business firm has a sound infrastructure, it will be easy for you to apply for loans in the range of as much as six figures. 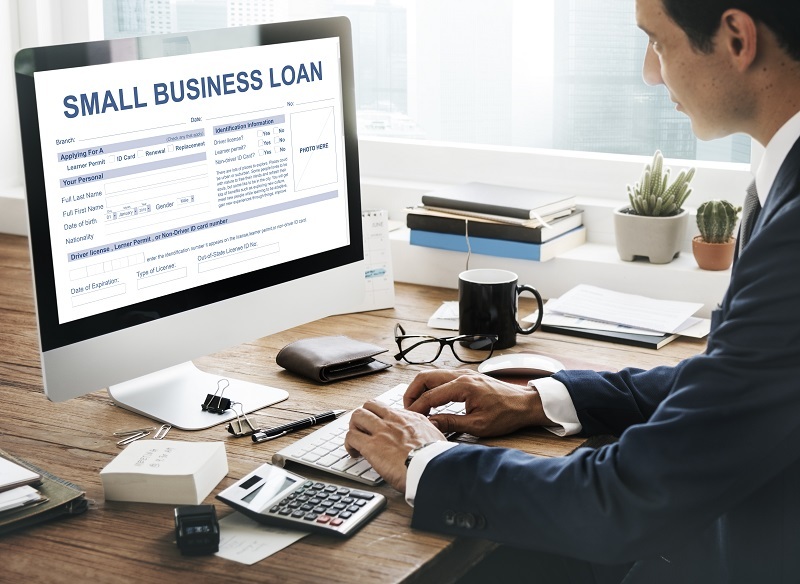 Depending on all the factors mentioned earlier, your lender will determine the rate of interest for your small business loan. This rate is however not fixed. There are many lending companies which offer standard rates of interest to the consumers and also make sure that the minimum lowest rate of interest is sanctioning the small business loan’s every application. Thus, boost your business with the help of add-on money from a loan lender for the small scale of business.